Welcome to the homepage of Kennel Clovertrails! 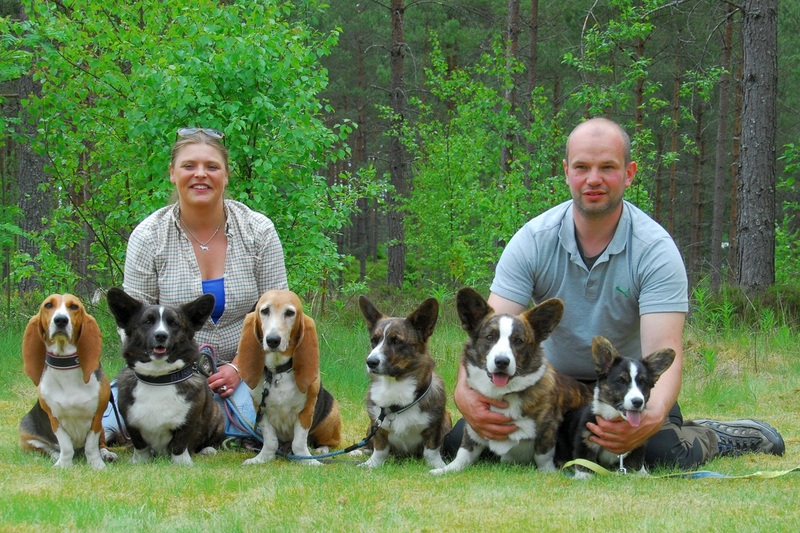 We breed according the recommendations of the Swedish Welsh Corgi Club. Health tested parents make healthier puppies!